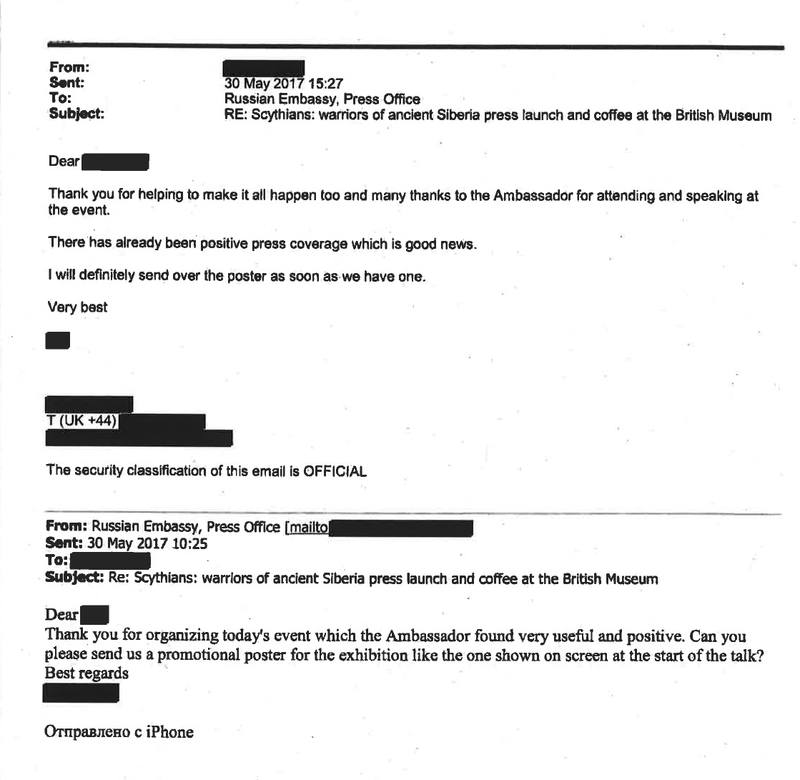 Newly public emails show correspondence between the museum, Russia’s London embassy, British officials, and BP. On Sunday, visitors to the British Museum were met with a 36-foot-tall banner visualizing the 2,727 oil spills caused in one region during one year by Rosneft, the state-controlled Russian energy giant in which BP, a highly visible sponsor of the museum, has a major stake. The activists who unfurled the banner, members of the activist collective BP Or Not BP?, also dropped more than 2,000 pieces of confetti shaped like drops of oil into the Great Court, each one symbolizing a spill by the BP affiliate in Russia. Activist theatre group BP or not BP drop thousands of paper oil drops in the British Museum in protest of BP’s sponsorship of the museum. The action marked the ending of the Bp sponsored Scythian exhibition. The performative protest marked the closing of the BP-sponsored exhibition Scythians: Warriors of Ancient Siberia and was intended in part to call attention to a trove of documents made public the following day by Culture Unstained, a group lobbying to end the fossil fuel industry’s sponsorship of cultural events and institutions. The extensive “Crude Connections” dossier includes an interactive graphic and a timeline of meetings and email correspondence between British and Russian officials, and representatives of BP, the British Museum, and the State Hermitage Museum. It sheds some light on opaque dealings between politicians and energy company executives, and cultural sponsorship’s role in facilitating and legitimizing those activities. Activist theater group BP Or Not BP? 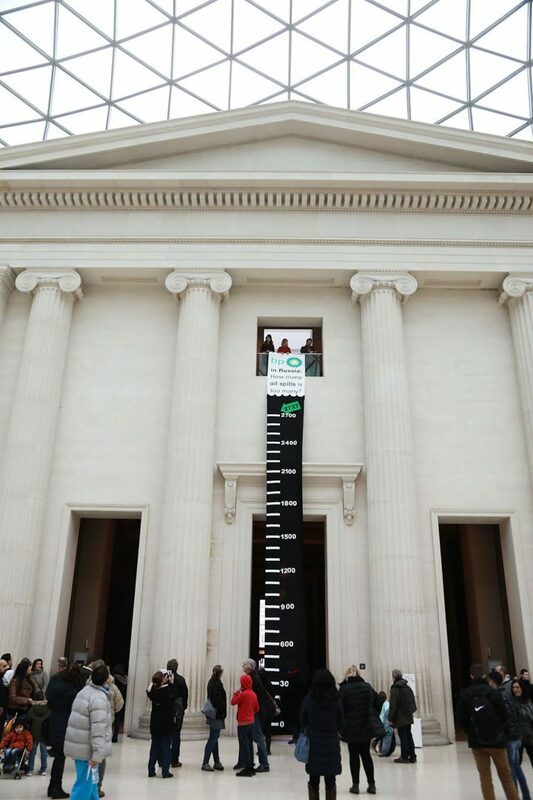 drop thousands of paper oil drops in the British Museum in protest of BP’s sponsorship of the museum. Though the documents gathered by Culture Unstained don’t include any specifically illegal activities, they do suggest a pattern of BP’s cultural sponsorship serving as a pretext to bring together government officials and agents of the energy industry. The correspondence in the “Crude Connections” dossier is all the more interesting because the British Museum’s Scythians exhibition coincided with the period when the US Senate imposed new sanctions on Russia, and the trove of emails shows the lengths to which BP and British and Russian officials went to respond to and lobby against the sanctions. In short, the documents offer glimpses of a network of influence usually concealed from the public, and in which the British Museum plays a not insignificant role. To help make that network more easily intelligible, “Crude Connections” also includes a very extensive infographic mapping the many connections between BP and Rosneft, the British and Russian governments, and cultural institutions including the British Museum, the Royal Shakespeare Company, and London’s Science Museum. 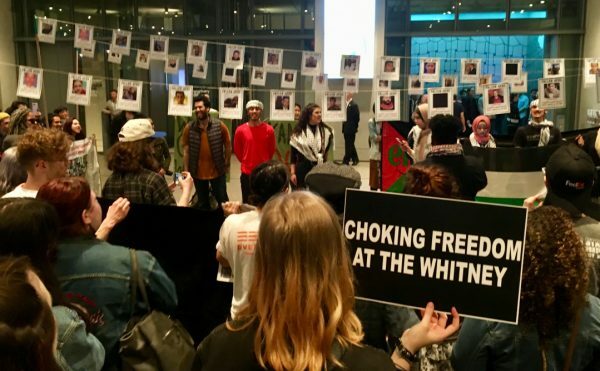 BP’s sponsorship of the British Museum has come under increased scrutiny in recent years, and has been the subject of many protest performances. 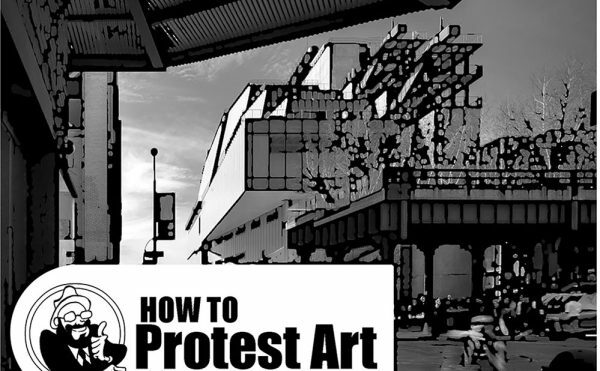 Though BP ended its sponsorship agreement with Tate in 2016 following public pressure and protests by groups like Liberate Tate, it renewed a similar deal with the British Museum that same year, which will carry through to 2021. 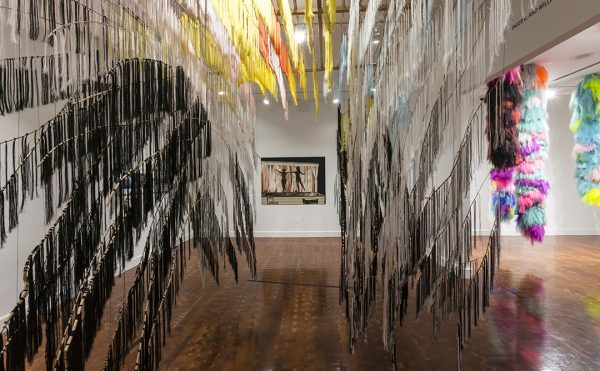 Explore the “Crude Connections” dossier at Culture Unstained.